I have never understood why the ICC and the various Sri Lankan Boards running cricket between 1996 and 2003 have not aired the distilled footage created by the UWA unit, footage that has been shown to both ICC and MCC committees at various points of time between 1995 and 2005. I have presented this criticism in mild form in Incursions and Excursions, alas a work that will never be read by many cricketers outsideSri Lanka (if that) and will certainly not reach the men who count in the ruling circles of cricket. As in the book, I insist, here, that such weighty evidence should be widely publicized for the benefit of celebrity idiots of the Bedi variety. The weight of such visual imagery as evidence has recently been brought out – in passing let me stress – in a recent book by Malcolm Speed, the former CEO of the Australian Cricket Board who then became CEO of the ICC. This significant act of witness relates not to the initial assault on Murali’s action in 1995/96 and then again in 1999, but rather to the subsequent questioning from circa 2003 onwards of his delivery of the new invention, the doosra. When Chris Broad, as Match Referee at a Test Match in Colombo, formally questioned the action (perhaps in order to resolve the whisperings) on 16 March 2004, this became an official investigation that focused on Murali in particular. [ii] Read the rest of this entry ? Former International Cricket Council (ICC) and Cricket Australia (CA) Chief Executive Malcolm Speed’s memoir of his time in cricket, ‘Sticky Wicket’, is an unbiased and relevant eye-opener about what went on behind the scenes in cricket in the past 10 years, noted cricket columnist Peter Roebuck has said. “If the style is as dry as a paper clip, the content is colourful. Along the way Speed describes the rumour-ridden inquiry into Bob Woolmer’s death at the 2003 Cricket World Cup, an investigation hijacked by a vainglorious detective and a silly coroner,” Roebuck wrote in his syndicated column for the Sydney Morning Herald. “He talks about the disastrous 2003 Cup, the growth of Indian power, the move from London to Dubai, the advent of Twenty20, the attempt to spread the game beyond the Old Empire, and the sensible changes made to the throwing law.” “He focuses on the notorious SCG Test againstIndiathat showed numerous players and both boards in a poor light, an issue from which only a Kiwi judge emerged with credit,” he added. Read the rest of this entry ? Tamil Union all rounder Jeewan Mendis was selected as the Player of the Tournament after the conclusion of the Sri Lanka Cricket (SLC) three day Premier League Tier ‘A’ championship which concluded recently. Mendis scored 667 runs with a top score of 205 at an average of 55.58 inclusive of two centuries and three half centuries. He also had an excellent tournament with the ball claiming 42 wickets with an economy rate of 3.25. Mendis captured five wickets in an innings on four occasions and returned best figures of six wickets for 37. Meanwhile Dinesh Chandimal of the NCC was picked as the Best Batsman of the tournament for his tally of 1013 runs. Chandimal struck four centuries and six fifties including a top score of 142 not out at an average of 84.41. Sajeewa Weerakoon of Colts CC won the Best Bowlers award for claiming 62 wickets in the tournament. He claimed a match bag of ten wickets on two occasions and took five wickets in an innings on six occasions. 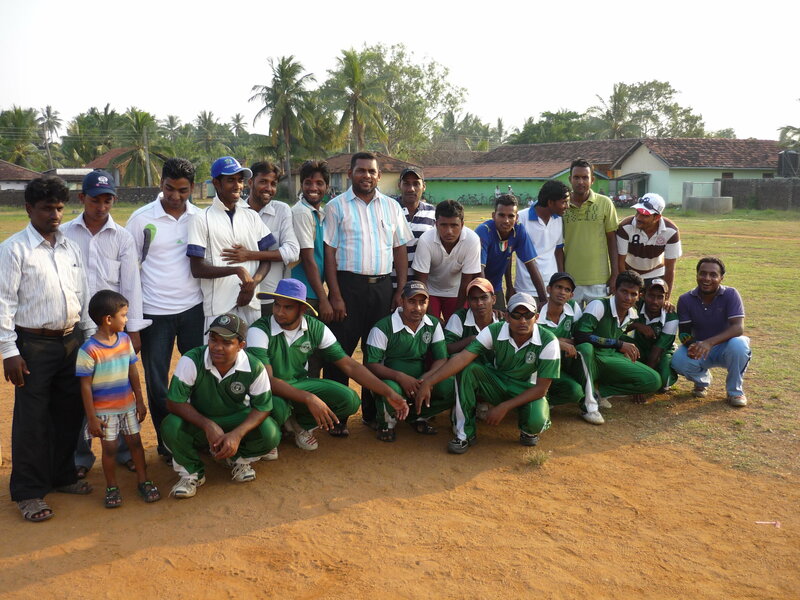 Weerakoon completed the tournament with an economy rate of 2.91 and returned best figures of seven wickets for 49. Meanwhile Panadura SC all rounder Amila Perera was named Player of the Tournament in the SLC Premier League Tier ‘B’ championship. He scored 407 runs at an average of 31.30 inclusive of three half centuries. In addition he captured 62 wickets at an excellent economy rate of 2.46. He also took ten wickets in an innings twice and claimed five, five wicket hauls while returning best figures of eight wickets for 43. Tharanga Indika of Sri Lanka Police SC was the Best Batsman in the Tier ‘B’ tournament for his tally of 711 runs. He scored three centuries and struck two fifties at an average of 50.78 and had a top score of 158 runs. Dulanjana Mendis of Sri Lanka Navy Sports Club was picked as the Best Bowler in the Tier ‘B’ tournament with a haul of 69 wickets.He captured ten wickets in an innings twice and five wickets in an innings on six occasions. Mendis had an economy rate of 3.46 during the tournament and returned best figures of eight wickets for 45. 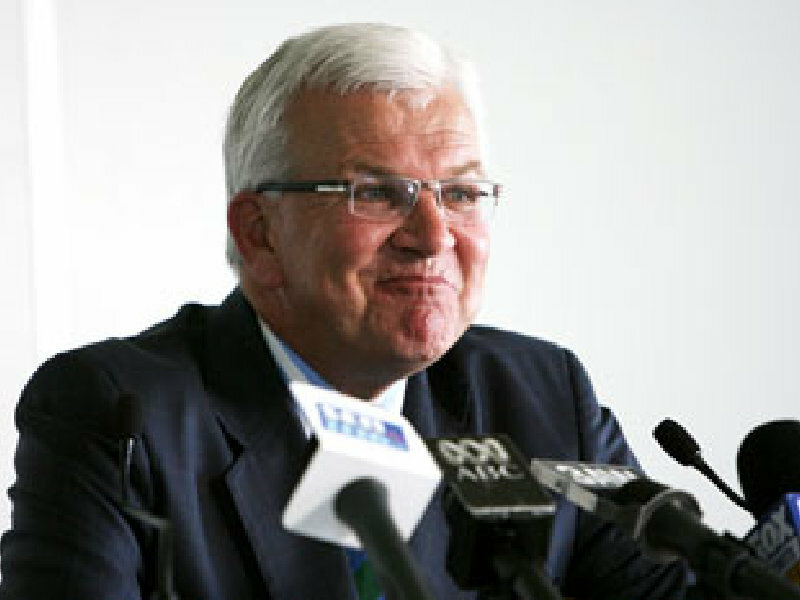 I was fortunate to sit next to one Michael Stables at the SLC ‘stable’ during the Sri Lanka vs England World Cup match. Inspired by the affintiy in our names, we deepened the chemistry during the course of that day. 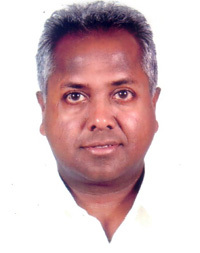 Stables was born in Ceylon and has pursued his affair with the land ever since. 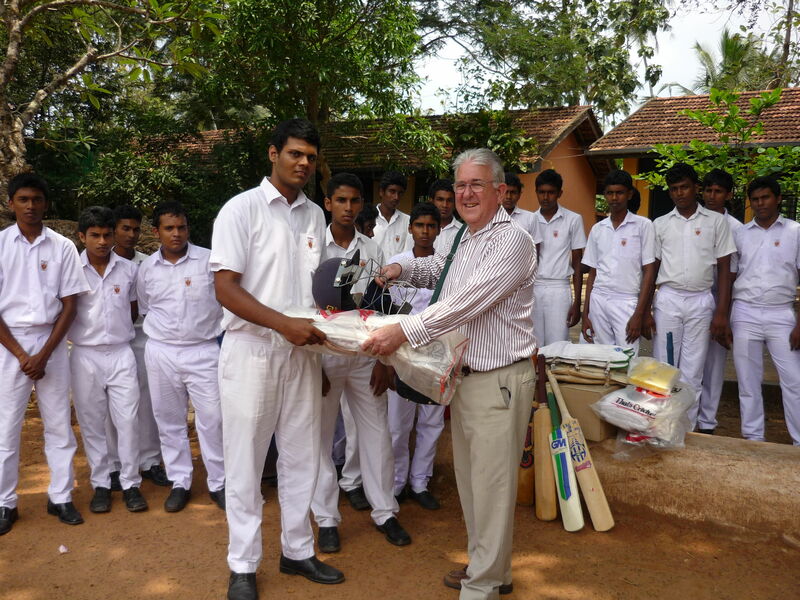 Of late it has meant the collection and freighting of cricket gear to needy schools and localities far and wide in Sri Lanka. 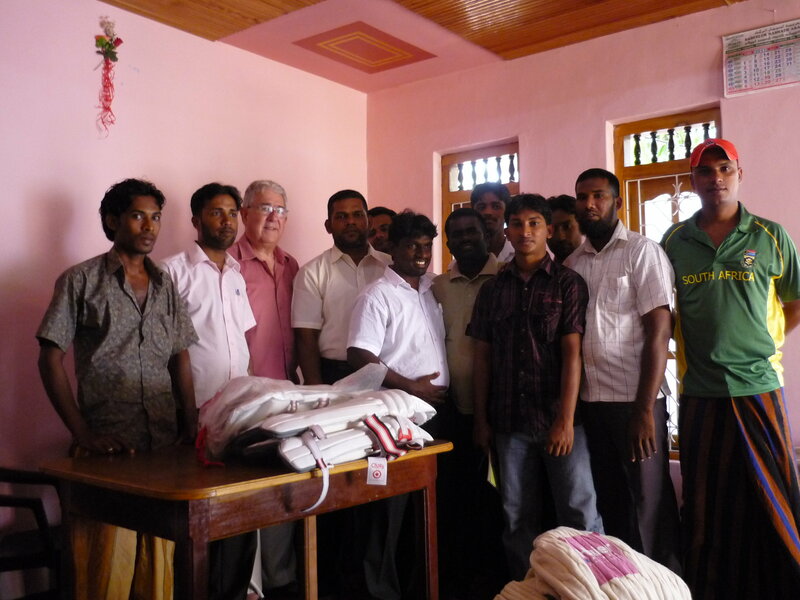 He sent a Note of Thanks to his donors and helpers in England and Lanka recently. I have taken the liberty of presenting it here in order to inspire others to step forth and join him or mount their own endeavours. Michael Roberts. 1. 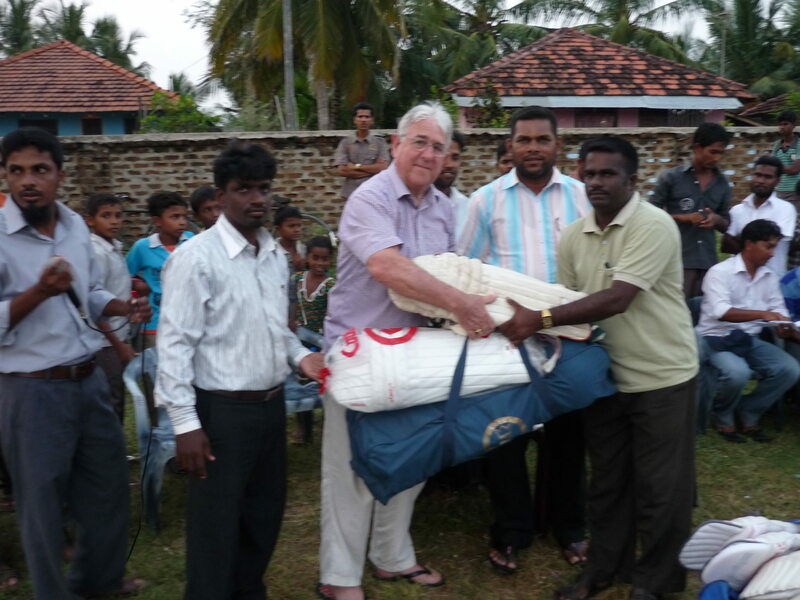 Entirely through the generosity of those listed below at market value ove £60K approx of cricket equipment was delivered and presented to some of the poor and underprivileged of Sri Lanka 2 months ago. Schools around Negombo,north of Colombo,and 6 clubs on the east coast at Pottuvil badly affected by the tsunami and in any event historically always last in the queue for hand outs from central government for the area benefitted. Read the rest of this entry ? Aesthetes, take your seats. Beauty is on its way. Amid the muscular beasts that roam cricket’s Twenty20-filled landscape these days, there is still room for style, and batsmen do not come any more stylish than Sri Lanka’s Mahela Jayawardene. Is there a more elegant right-hander in the game right now? I would venture not. He really should have been a left-hander. Sachin Tendulkar will doubtless have his supporters, but are his strokes really quite as languid as Jayawardene’s? Tendulkar’s team-mate, VVS Laxman, might actually be easier on the eye. Warwickshire had two rather graceful batsmen in their ranks last week — the homegrown Ian Bell and their overseas import, Mohammad Yousuf. Michael Clarke has his moments, as once did his compatriot Mark Waugh. It is, of course, all subjective fun. But I have been smitten by Jayawardene’s strokeplay ever since first setting eyes upon it in the town of Kurunegala, in central Sri Lanka, where he made a sublime century for Sri Lanka A against England A in 1998. The effects of the furnace-like heat, exacerbated by the huge rock that overlooks the ground, as well as the presence on the outfield of a huge brown snake that frightened the life out of fast bowler Jimmy Ormond as he ran around the boundary, were eased by the class of Jayawardene’s batting Read the rest of this entry ? Teamwork interlaced with individual brilliance by all team members enabled Bloomfield Cricket and Athletics Club to clinch the championship title at the inter-club Premier Tier ‘A’ tournament during the 2010/11 season which ended last week. At a crucial time when Bloomfield are reviving their presence as a leading club in the Colombo cricket circuit this win would definitely bring them the much needed confidence to carry on their future endeavors. 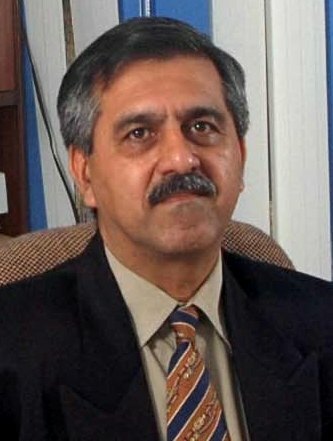 Bloomfield however had to wait for seven long years to reach this milestone despite losing one of their key players, the newly appointedSri Lankacaptain T.M. 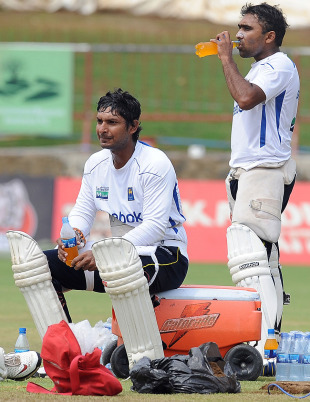 Dilshan before the season commenced. Yet the senior players such as Saman Jayantha, skipper Chinthaka Jayasinghe, off-spinner Suraj Randiv and wicketkeeper/batsman Prasanna Jayawardena took the burden on to their shoulders to see their team emerge the worthy winners. In addition prominent and emerging players rose to the occasion with timely contributions to assist the cause. “We planned this season well ahead with two ambitions. Unfortunately we could not win the limited overs championship as planned. We did not count it as a major setback on our way to the Premier championship. We anticipated this from the very beginning like any other team. 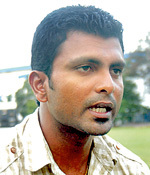 But our campaign was better than the rest,” claimed a jubilant coach Tharanga Dhammika. Read the rest of this entry ? 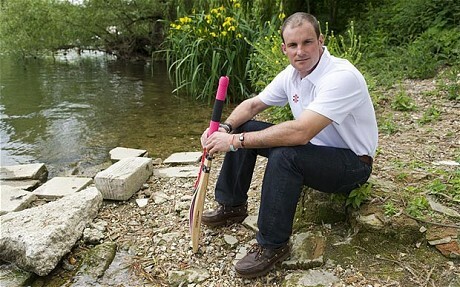 You are currently browsing the Critiquing Cricket blog archives for May, 2011.